NYX Coming Soon to India! 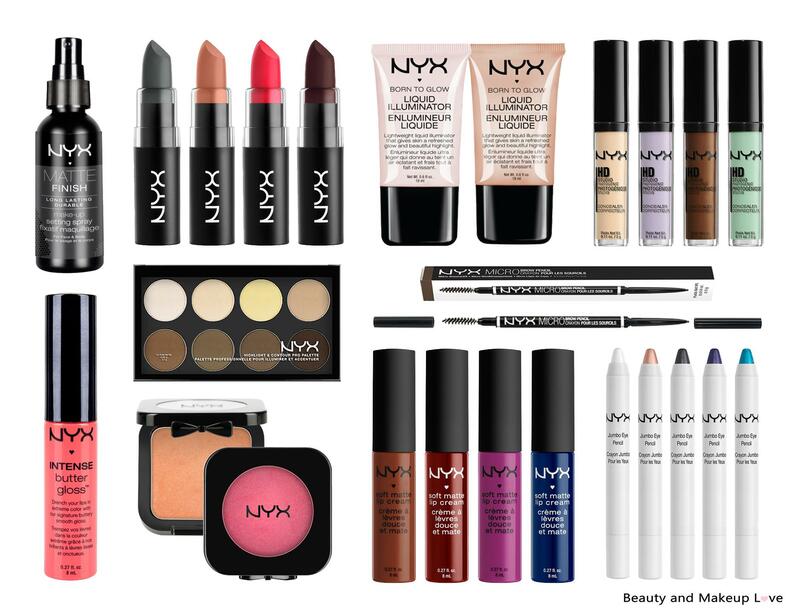 Continue reading NYX Coming Soon to India! Posted on June 1, 2016 November 15, 2016 Author ArzooCategories Makeup, NYXTags NYX, NYX Coming Soon to India, NYX Coming to India, NYX India, NYX Launch in India, NYX Launching Date in India, NYX Online India1 Comment on NYX Coming Soon to India!